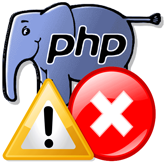 You can get errors like this: Failed to open stream: No such file or directory in foo.php on line 45 if you reference a file that doesn't exist. 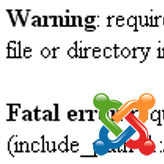 Joomla 1.6 Warning: Failed to move file! You can see the Warning: Failed to move file! 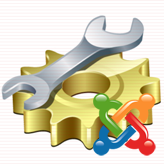 Error message trying to install the template or some extension through the Joomla admin panel. 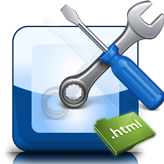 This error is caused by the incorrect CHMOD permissions set for some folders.